Eastman Kodak Company, commonly known as Kodak is an American Technology company dealing with imaging products starting first with photography. It was founded by George Eastman in 1892 and has its headquarters in Rochester, New York, United States. 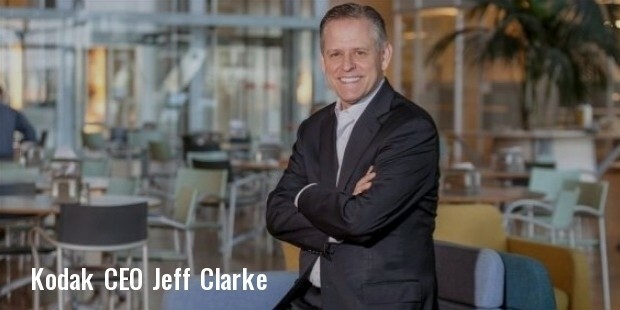 The current CEO of Kodak is Jeffrey J. Clarke. 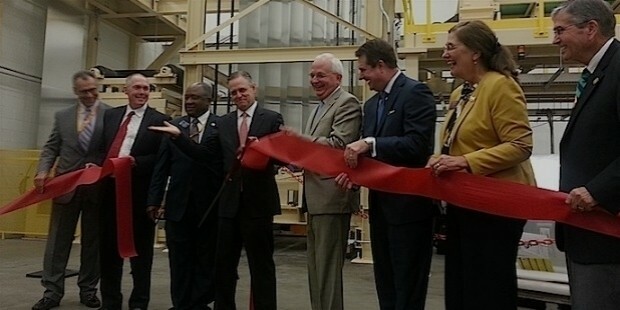 The company has two subsidiaries, Kodak Limited based in UK and FPC based in US/Canada and Italy. 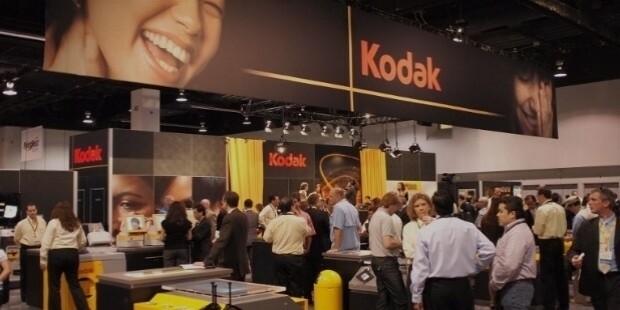 The services provided by Kodak include packaging, functional and commercial printing, publishing, electronic displays, graphic communications, along with professional services for business around the world. 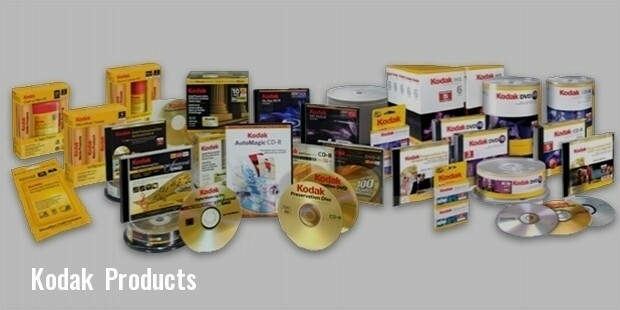 The major business components of Kodak include Digital Printing & Enterprise and Graphics, Entertainment and Commercial Films. It is famous across the world for its photographic products. George Eastman, the founder, a hobbyist photographer was the first one to manufacture commercial dry plates in US and the very next year he formed Eastman Dry Plate Company is partnership with Henry Strong. This is how Kodak was born. In 1888, people used the first ever simple version of a camera manufactured by Kodak. The first commercial transparent commercial filmroll was marketed in 1889 and printing industry materials were first designed in 1912. During 1950s-60s Kodak enhanced the colour revolution in books and magazines. Just after a year of discovery of X-ray, Kodak has actively involved itself in Health Imaging as well. 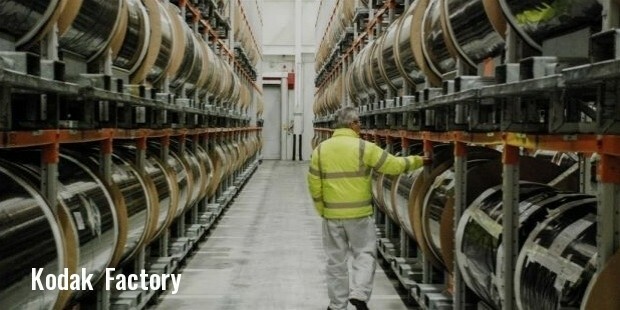 Starting from razor and blades strategy the company adopted digitalisation in 1975 and there has been no stopping ever since. The company boasts of 6500 employees (2015) as of now and the revenue recorded for 2012 was US$ 4.11 billion. Kodak was the first company to build a working digital camera. Kodak’s 1st camera cost around $25 and came out in 1888 with a slogan, “You press the button, we do the rest” and had film enough to capture 100 pictures. Kodak has earned nine Oscar statuettes, more than any other non-digital company for its technical contributions to the movie industry. The film used on NASA’s Apollo 11 moon missions was manufactured by Kodak. Kodak developed aerial cameras and trained US signal Corps photographers during World War I. Kodak researchers have invented OLED technology in 1987 that is being used to power next generation of ultra-thin televisions.
. 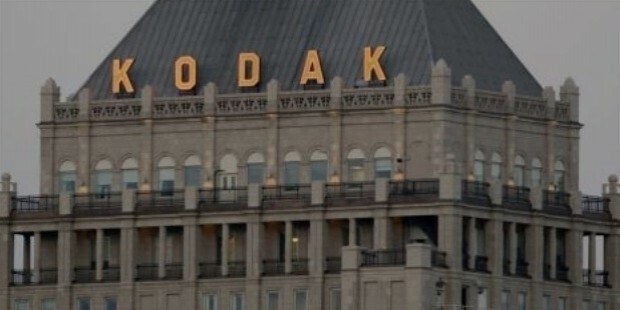 According to the 2013 Global Annual Sustainability Report of the company, Kodak supports membership in a number of trade associations and collaborative work groups. It further responds to surveys and written enquiries from NGOs working in areas of shared interests and maintains open dialog when appropriate. 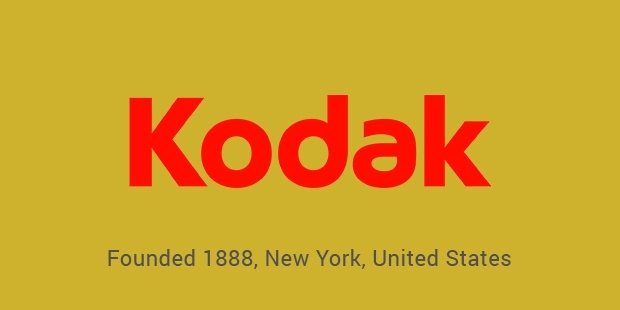 Founded in 1892, Kodak is one of the oldest, trusted and respected manufacturers of imaging and photographic materials and equipments. During the whole 20th century Kodak held a dominant position in the photographic film. 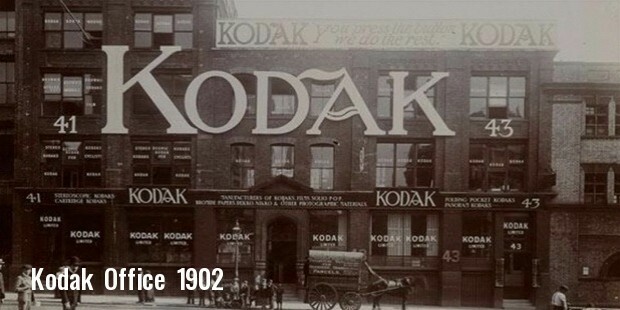 The company’s popularity was so huge that its catch phrase ‘Kodak Moment’ began to be used as a phrase in routine conversations to refer to any memorable moment.